Looking to build a new home? Contact our Construction Loan Specialist! Somerset Trust Company offers construction loans for stick built, modular and manufactured housing with a one-time loan closing. 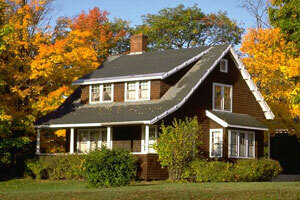 The interest rate is fixed over the entire term of the loan including the construction period. During the construction period of 9 months, interest is billed and paid monthly. Upon completion of the home, the loan is then converted to principal and interest payments. 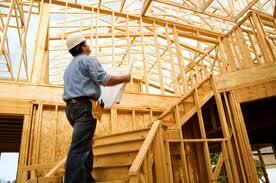 Contact our construction loan specialist to discuss your new home plans today!